All across the country, commercial establishments of all shapes and sizes face a myriad of wear and tear when it comes to their concrete flooring system. Whether you’re selling cars, construction equipment, or lingerie, it is important to find an ideal solution that delivers years of protection in a manner that helps to build your brand quality and increase your bottom line. PPI Flooring is here to deliver the best epoxy flooring solutions across Orlando and beyond. Over the years, we have covered more than 10 million square feet of concrete floors in quality, and we’re confident that we can enhance the look and protection offered by your business’ surfaces. Today, we’ll highlight a few reasons why our epoxy floor coatings are perfectly suited for commercial sites. If you’re ready to get started, be sure to contact us today! Daily foot traffic can take its toll on the gloss and shine of your business’ floors. As a commercial establishment, you understand how valuable appearances are. Stores with grimy, worn-out floor systems are often judged on the face value of their surfaces, not the inventory or quality of service. In order to garner the most success for your business, we highly recommend that you find a flooring solution that can protect your concrete surfaces from wear. PPI Flooring of Orlando is here to help shops and commercial establishments of all types achieve the highest level of protection for their walking surfaces. Shopping carts, dropped items, and a variety of other damages can all be negated by the ideal performance of epoxy flooring. One way to achieve peace of mind while minimizing any downtime for repairs and maintenance is to invest in a floor system that delivers ideal strength. Epoxy floor coats are designed to bond with your concrete flooring at the chemical level, delivering top-notch support that prevents cracks, gouges, and more. Heavy machinery? Large trucks on the showroom floor? This floor solution has got you covered! Our flooring contractors have a variety of materials available to meet your industry-specific needs in a cost-effective manner. If you’re in need of high-strength epoxy flooring, be sure to ask us for a free estimate to see how beneficial and affordable this service can be! One smart way to brighten up your space and reduce your electric bill is to go with a high-gloss epoxy flooring material. Most retailers rely on clean, shiny appearances to make their stores more appealing and inviting. Increased daylight helps to infuse some cheer into your floor design, increasing safety as well. 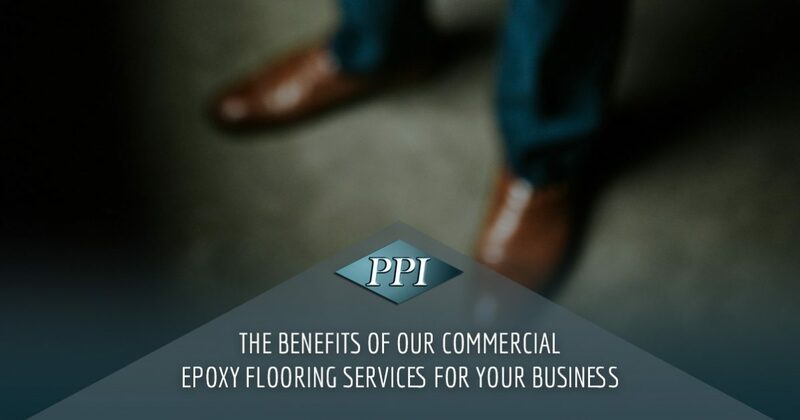 PPI Flooring is here to provide the best shine for your business. We can help you achieve the right balance of shine without overdoing it. Everyone feels better in the sunlight, so be sure you reach out to our team to see how we can help! Spills and stains can quickly ruin the high-quality look of your floor system. Carpeting that does not get cleaned very often can give customers the impression that you don’t care for your establishment. Instead of losing business to unexpected and unsightly stains, take steps to keep your surfaces shiny and spotless with epoxy flooring. Many business owners think of their concrete floors as boring and utilitarian, but that doesn’t have to be the case! PPI Flooring can help you create a dynamic plan to match and enhance your business’ existing style. We can provide a range of colors, textures, and epoxy finishes to ensure you and your customers are happy with the results. Epoxy flakes, metallic pigments, and other customized materials can enhance the depth and beauty of your existing floors. Our flooring contractors can help you design an ideal floor plan for your business. If you’re in need of designated work areas, bright colors for walkways, or anything else, we’ll be happy to offer personalized results. One of the biggest advantages of epoxy floor coatings for your store is the minimized amount of care required to provide a long-lasting shine. Our floor system relies on a two-part, self-leveling resin combination that results in a seamless surface. Not only does this look great for your commercial establishment, it also helps to minimize the spaces for dirt and debris to hide. The result is a better shine for your floors that requires less time, effort, and materials. From auto shops to ice cream parlors, seamless floors can prove to be a cost-effective choice that delivers a high return on investment. 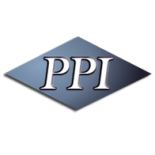 PPI Flooring is here to deliver the best results to business across Florida and beyond. 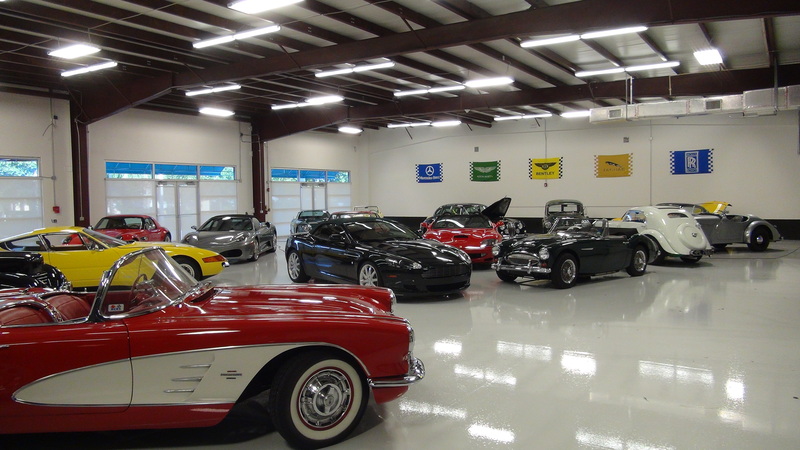 Our epoxy flooring company in Orlando has the experience and equipment needed to provide a precise shine for every commercial property. Contact us online or call us at (855) 774-3566 to receive your free estimate. We look forward to working with you!